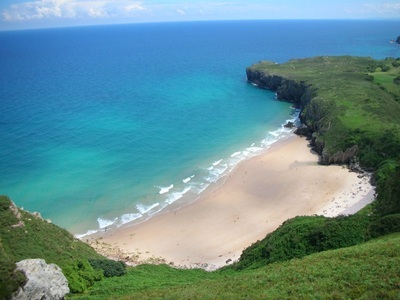 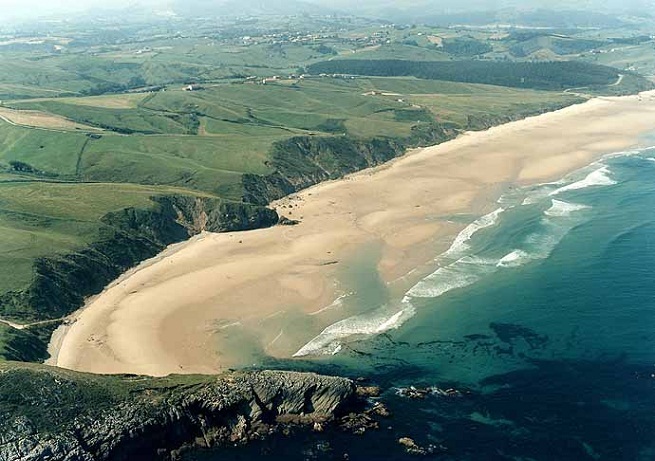 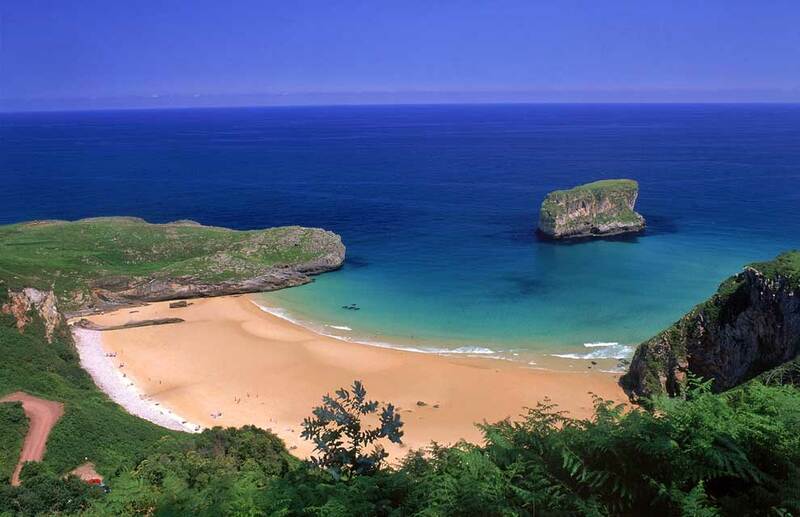 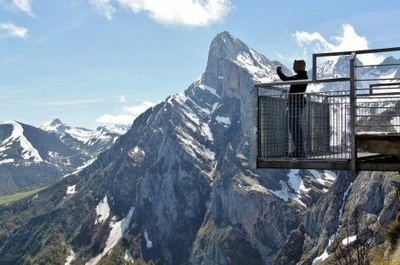 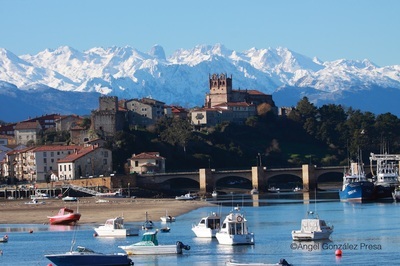 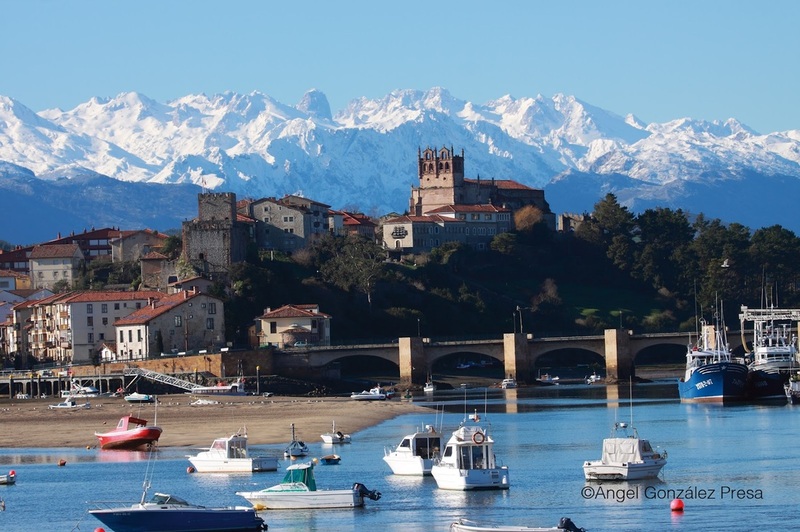 ﻿Cantabria and Asturias﻿ are the twin jewels of Spain. Although small in size their beauty and sheer diversity of landscape and nature is phenomenal and their cultural heritage and identity is unique and intriguing. 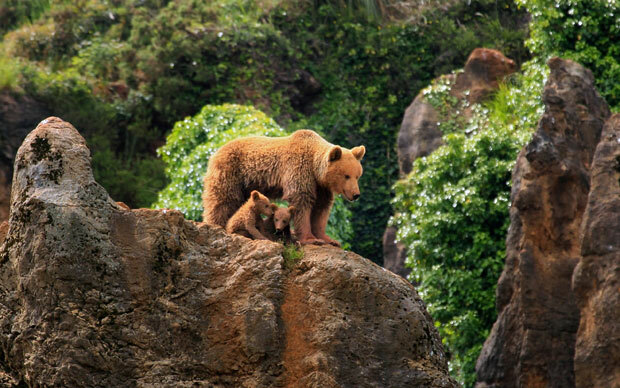 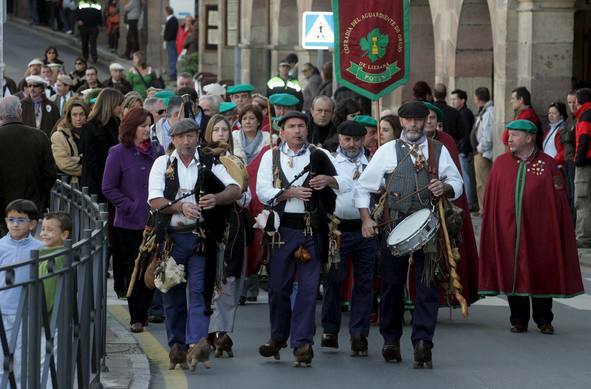 Where else in Spain are bagpipes a traditional instrument, clogs worn and bears roam in the wild! The beaches of Cantabria and Asturias are stunning: fine white sand, clean and interesting with caves, rock pools and picturesque backdrops. There are beaches like San Vicente that appear to stretch for miles, or the small hidden coves of Andrin and Ballota, there are dozens of small sandy beaches that never appear in the guides. 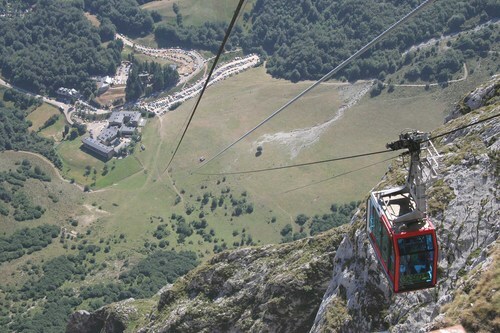 The ride in the cable car at Fuente De is an experience just on its own but the views when you arrive up there are breath taking. 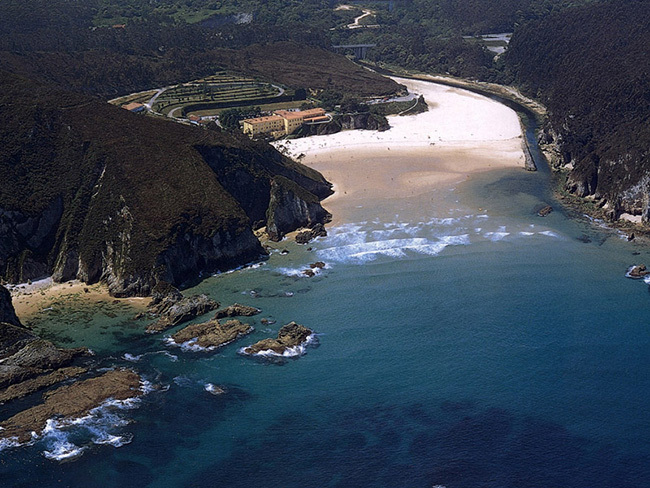 It's also the gateway to incredible hiking terrain with trails for all abilities and ages. 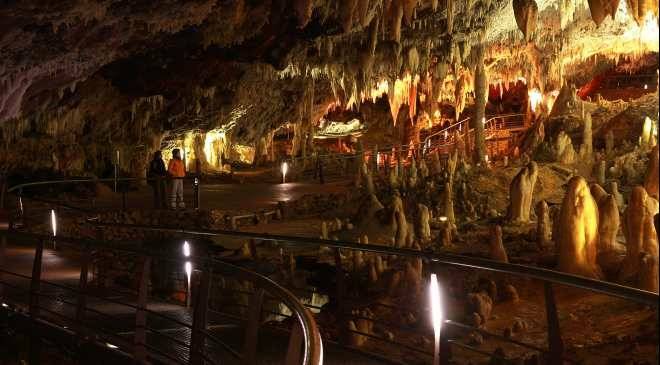 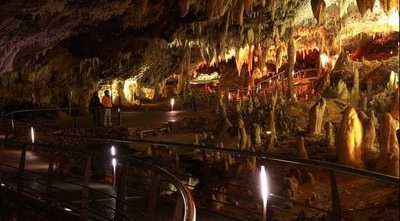 An alternative day out could combine a visit to the caves at Soplao which features a train ride into the caves followed by a guided walk through them. 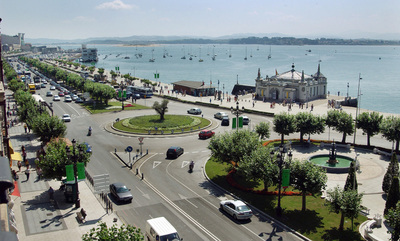 Then onto the elegant maritime city of Santander with its plazas, shopping and beaches. 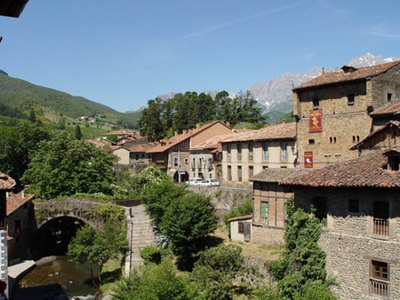 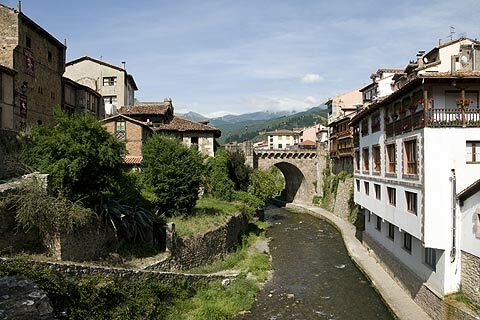 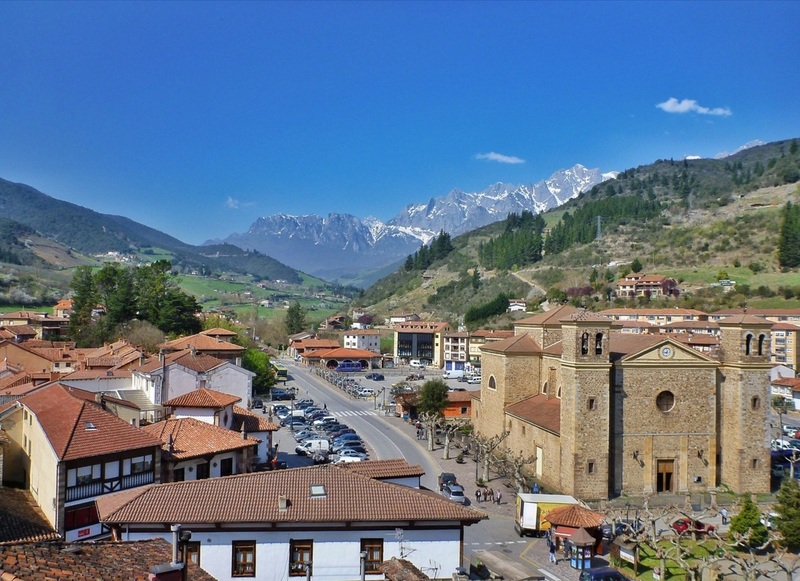 The medieval market town of Potes is 12km from Ubriezo and is the hub of the area with plenty of restaurants, cafes, shopping, bars, nightclubs etc. 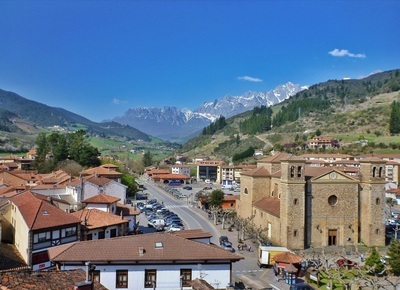 There is a weekly Monday market selling unique local artisan products such as blue cheese, chorizo, morcilla and dried beans.